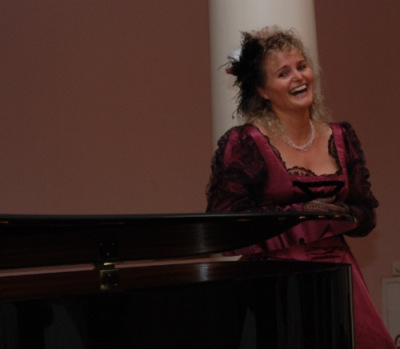 Sylvia teaches historical and modern social dances from different countries in dance technique, choreography and reconstruction. She received classes in various types of dance from international instructors and university lecturers. Their intensive Research of original dance books, music notations, and original dance videos of national and international dance archives since 1997, focusing in particular on original dances and choreographies of the ball season, of the XIX Century - the waltz, the Polka, the Mazurka, the many Quadrilles and Cotillons from 1800 to today. 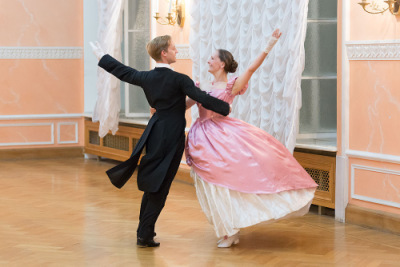 In the events of their school of dance she teaches social dance (ballroom dance) with special attention to the dance, and leading technique, and dance expression. 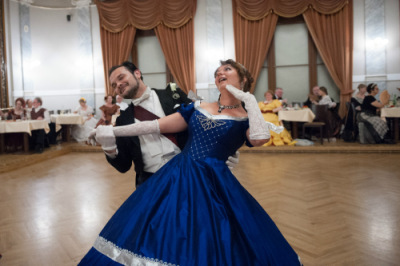 From her rich Repertoire of International Salon and Ball Dances she gives passionate dance lessons and organizes stylish balls in Dresden and Vienna. 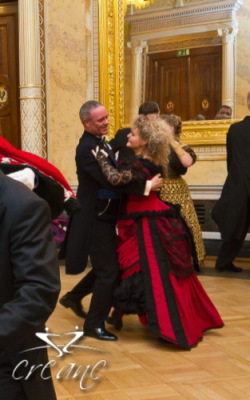 As vice president of the French Federation of Dance, the historical dance coordinator in France and president of the parisian historical dance association "Carnet de Bals", Arnaud Degioanni is an expert of historical dance in France. He is an avid researcher and reconstructor of 19th century dances, his work having led him to study the typical parisian dance repertory from the past centuries. Arnaud is the creator of the French Historical Dance Championship and of the International Open of Historical Dance in Paris. 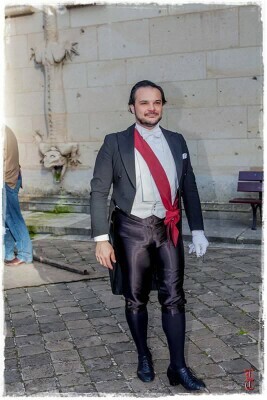 He is also an organizer and dance master of renowned Balls, reconstructed according to the great tradition of Imperial balls in France. Marie-Emilie and Julien are partners in life and in dance. Dancers, competitors and teachers in ballroom dance, they are graduates of the Training Institute in Dance Society of Toulouse. 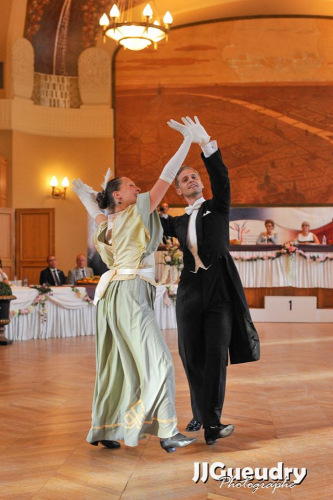 As dance is an art in movement they continued their training in the North of France, Paris, Dresden, Vienna, Edinburgh and with many world famous dance historians.